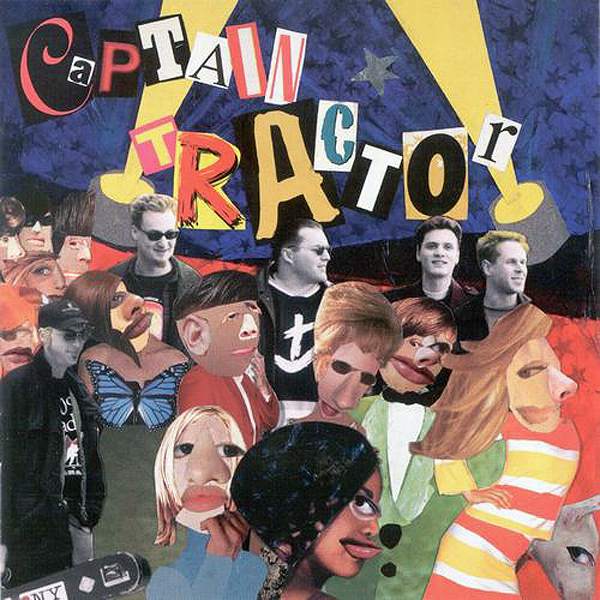 The Music – After years of skirmishes near the borders of roots, pop, punk and rock, prairie revolutionaries CAPTAIN TRACTOR combines it all into an unmistakeable, completely original, utterly infectious, and energetic pop sound (folk-pop-celtic-punk-rock, if you must). The Works – More than 60,000 units sold. 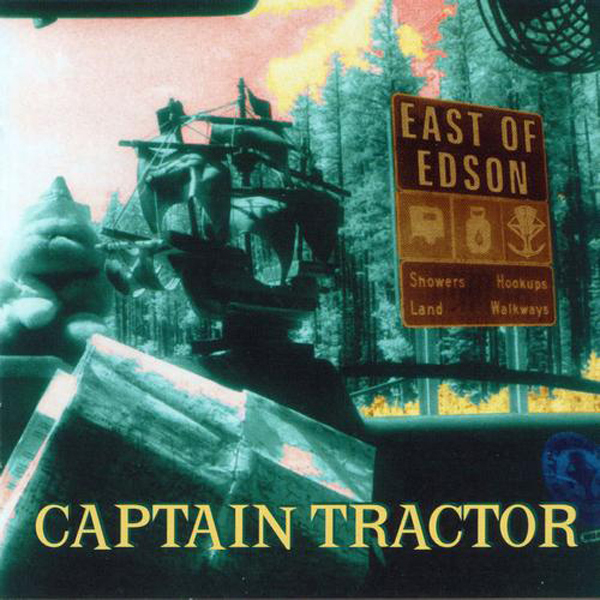 Each of Captain Tractor’s commercially released albums have hit the “Indie Gold” mark of 5000 units several times over, with East of Edson at more than 20,000 units – we’re sure it’ll go gold by the year 2020. 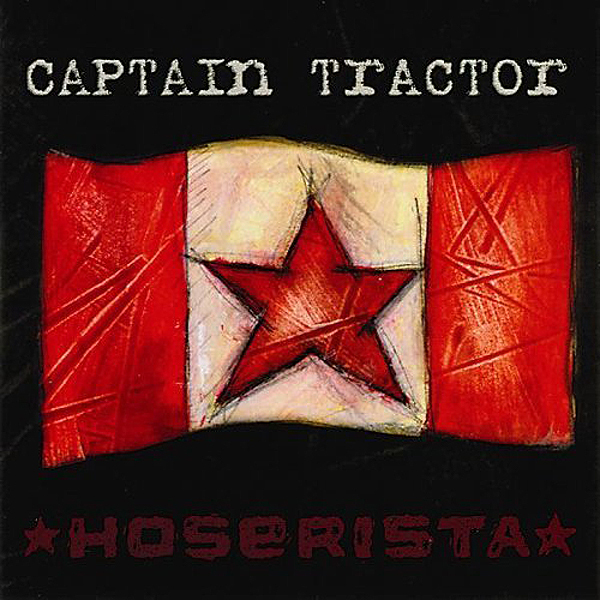 In addition to the sizeable body of recorded work (see Discography and Hoserista Box Set), Captain Tractor has made six videos, all of which received airplay on MuchMusic. The videos and a 17 minute film by Joel Stewart (starring members of Captain Tractor and the Mike Plume Band) called Three Bucks American are available on a compilation called Inconsequential Things. 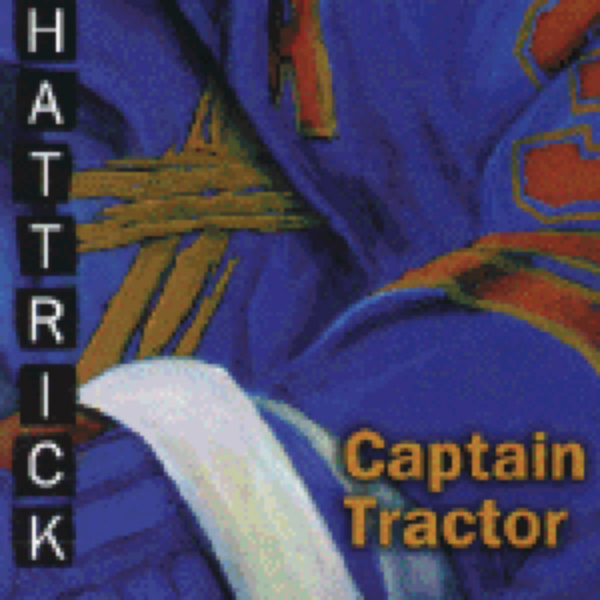 Captain Tractor and long time collaborator Jeremy Chugg released a CD-Rom called Bus Madness in 1995 and has had its own url since 1994 for www.captaintractor.com, a site created and maintained by our tireless fans. As if all this wasn’t enough, Captain Tractor even mounted a play, Diamond Studs, a musical comedy about the Life and Death of Jesse James. 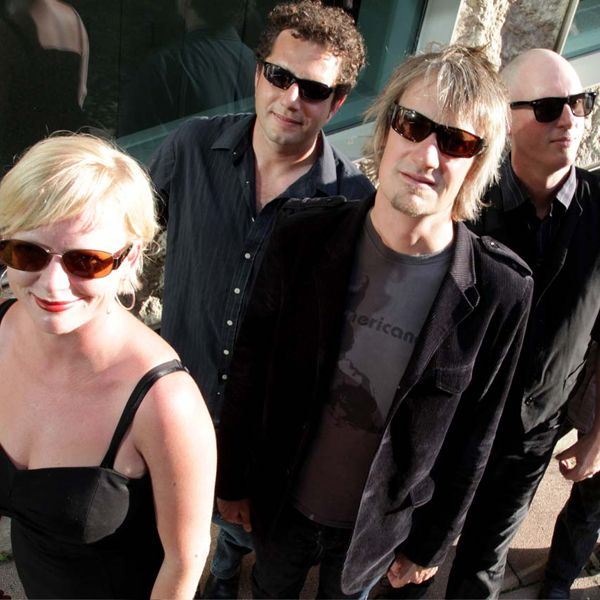 Road Warriors Captain Tractor has toured extensively throughout Canada, the US, Europe and twice through New Zealand. A folk festival favourite, Captain Tractor has graced the stage of dozens of festivals in Canada and the US, including the Edmonton Folk Music Festival, Calgary Folk Music Festival, Harbourfront Festival (Toronto, ON), Festival of Friends (Hamilton, ON), Folk on the Rocks (Yellowknife, NWT), Seattle Folklife, Calaveras Celtic Faire (California), X-posed Festival (Grand Prairie, AB, headliner all three years), South Country Fair (Fort McLeod, headliner five years running), Restoration Music Festival (Vernon, BC), Ness Creek Festival (Saskatchewan), Rocky Mountain Music Festival (Fernie, BC), Vancouver Celtic Festival, Calgary Stampede, Calgary Winter Festival, Klondike Days (Edmonton), Edmonton First Night Festival, Kamloops First Night Festival, and Street Scene Festival (San Diego). 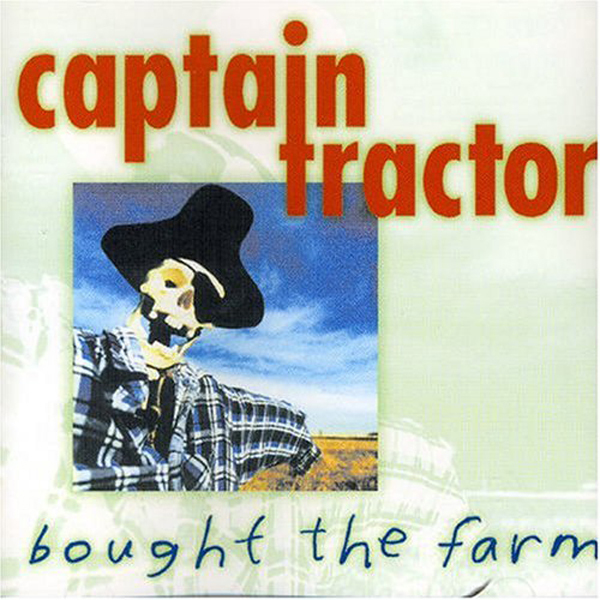 Kudos – Captain Tractor’s award history began shortly after the band’s inception with the 1994 Standard Radio Songwriting Award, (Western Canada) for “Not In This Town”. That same year, Scott Peters and Chris Wynters won an Elizabeth Sterling Haynes Award (Edmonton theatre) for Outstanding Composition, for their play, “Frankenstein, The Musical”. Since then, they have racked up dozens of kudos. 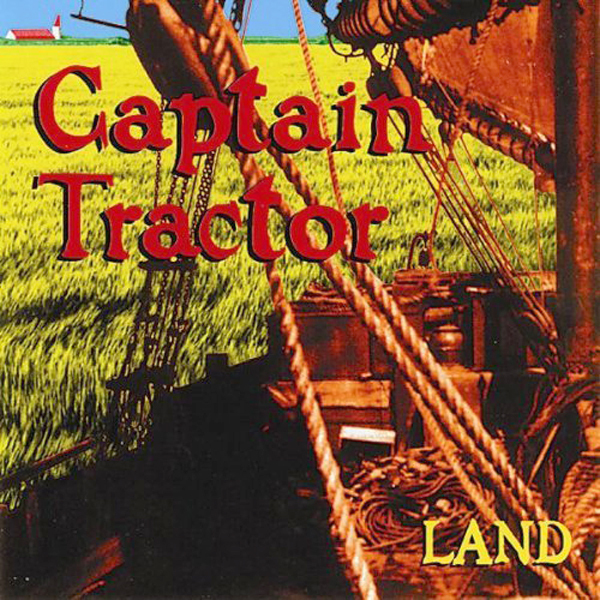 The most recent addition to Captain Tractor’s long list of awards include Album of the Year and Group of the Year from the Alberta Recording Industry Association in June, 2000. 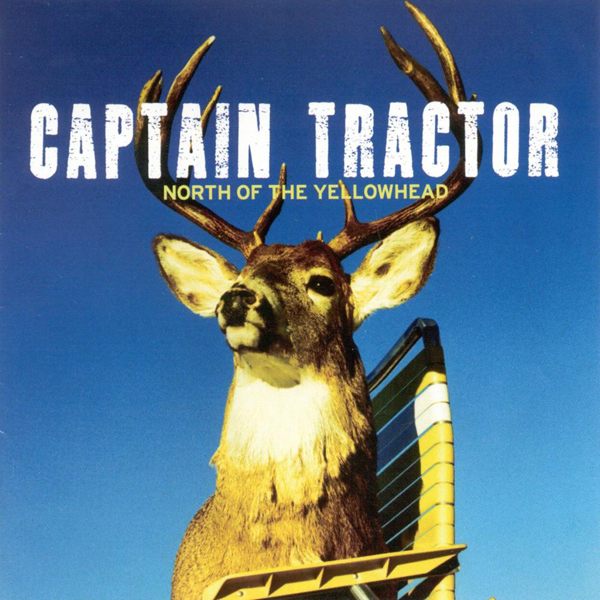 With the release of their latest disc, “North of the Yellowhead,” Captain Tractor also launched their own beer, a wheat ale called — what else — Yellowhead.